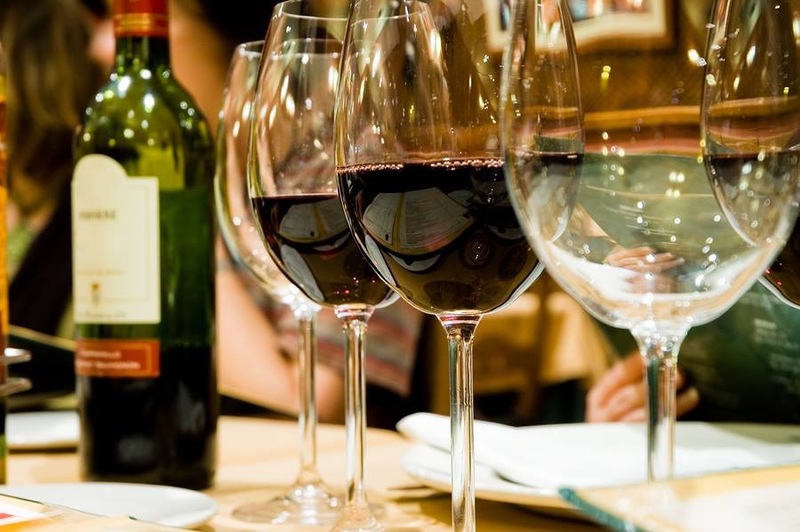 Organizers are planning some exciting new features to mark the 10th anniversary of the annual UnCork Barrington wine and food tasting event coming up from 6 to 10 p.m. on Friday, July 11th. 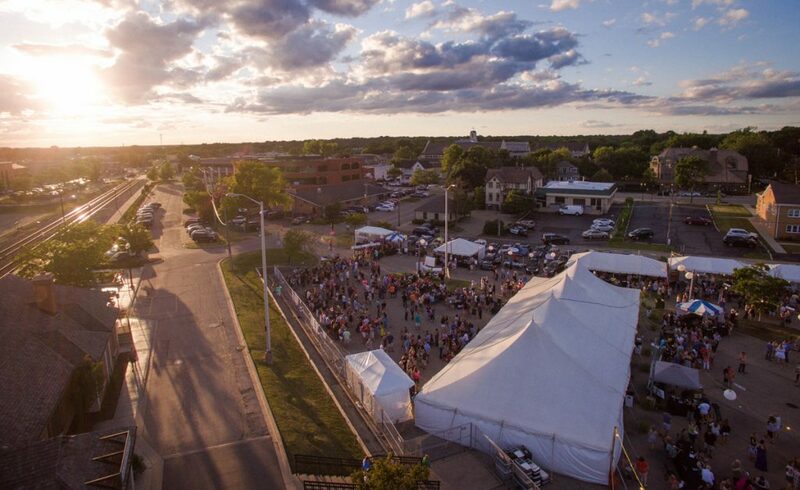 From a new VIP Tent to a different spin on how wines are featured to a bigger stage for a classic Chicago blues band, UnCork Barrington 2014 is shaping up to be one summer event you do not want to miss! Tickets are available now and you’ll find prices and details below. 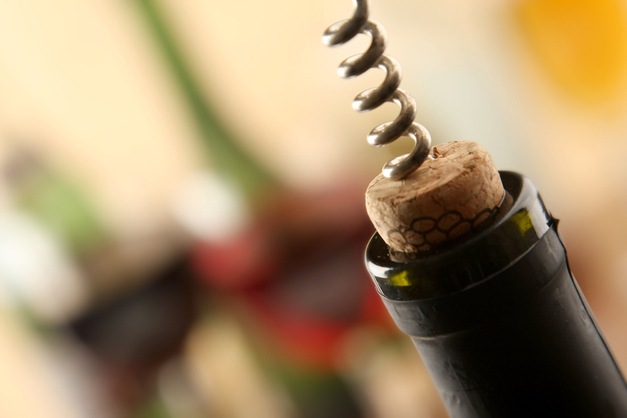 For the first time ever, there will be a VIP tent at UnCork Barrington offering rare top shelf wine tastings. Event Chairman Doug Skor says they’re only selling a limited number of VIP tickets priced at $90 each. VIP ticket holders will receive access to a special VIP entrance, they’ll be able to taste all 50 wines offered to the General Admission ticket buyer. 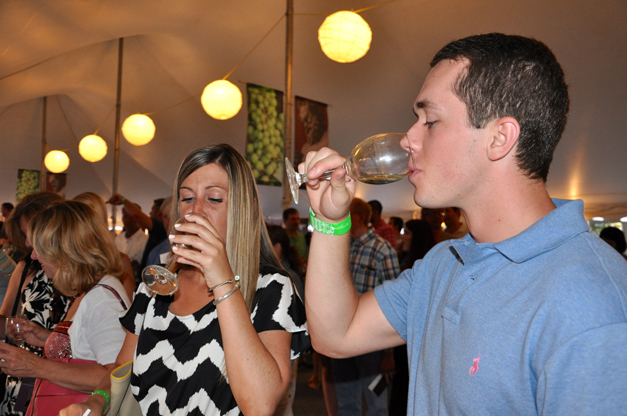 They’ll also be treated to tastes of 10 additional PREMIUM wines and food items only available to VIP ticket members. Plus, they’ll have access to the VIP deluxe tent plus special outdoor seating with extra comforts. They’ll also be setting up a larger stage than ever before making live music a bigger focus of this year’s UnCork. Organizers have booked the popular Chicago BK READ & the Really Big Deal Blues Band to really elevate the entertainment for the evening. I spoke with lead guitarist and vocalist Brian “BK” Read who says they’ll be bringing a whole new energy to this year’s outdoor event. “We’re going to be uncorking the blues for Barrington on July 11th. Just like fine wine, blues classics get better with age. There will be five BK Read & Friends performers up on stage during UnCork, including Brian Read (lead guitar/vocals), brothers Warren Lathan (bass) and Tommy Lathan (keys), Myron Katz (drums) and, for some horns, they’re bringing in longtime friend Beau Barry (sax) who Brian says just might steal the show. With only a slight warm-up in the forecast ahead, we’re all going to be looking for other ways to warm our Valentine’s hearts this week. 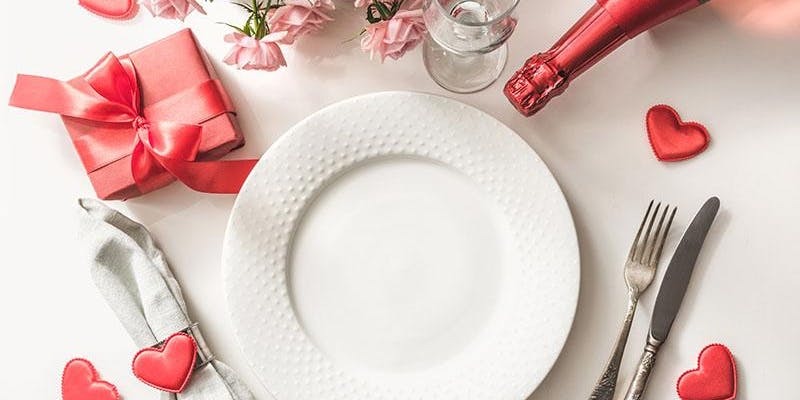 Whether you’re preparing a romantic meal, planning class parties, or satisfying a loved one’s sweet tooth, Heinen’s has lots of great ways to show your love. Don’t we all need a little color in our lives this time of year? Bright, happy flowers are a surefire way to your Valentine’s heart. 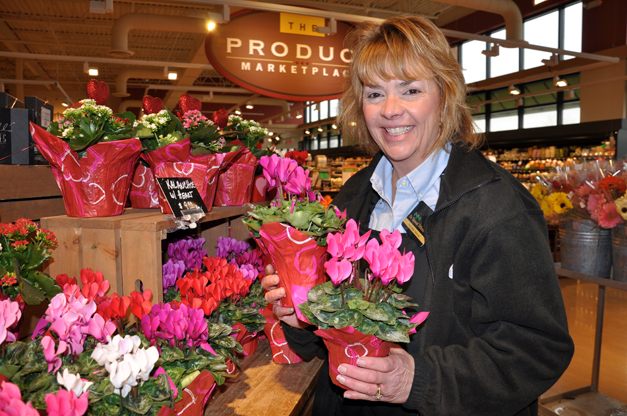 Heinen’s floral department manager Mary Zickler is hard at work building beautiful displays of pinks, reds and whites. For the traditionalist, Heinen’s will have red roses aplenty at $21.99 per dozen. Or, to mix it up a little bit, try giving an ivy heart topiary, which seems to float over potted cyclamen. Mary gave one to a friend last year, and it’s reportedly still thriving – a perfect symbol of lasting love! And be sure to check out their funky little kalanchoe plants–they found perfect homes in small magnetic vases. At $5.99, they make fun and different teacher gifts. In floral, you’re just steps away from Heinen’s award-winning collection of over 300 artisan cheeses. For Valentine’s Day, wine and cheese department manager Theresa Clark will feature two Cypress Grove cheeses: one, Midnight Moon, is a goat’s milk cheese with nutty and buttery notes up front, and a caramel finish. The other, Lamb Chopper, is a “pleasingly salty sheep’s milk cheese,” which tastes great melted with sauteed mushrooms and polenta–and also makes a mean grilled cheese. Supreme brie will be on sale this week, a buttery and rich soft-ripened cheese. For the perfect pairing?  Theresa recommends we try the Mionetto Prosecco Brut ($12.99). The dry, fruity bubbles of this sparking wine cleanse your palate perfectly. Is beer the way to charm your Valentine? Try Bell’s Smitten Golden Rye Ale, a citrusy yet earthy brew (even better: try it with some Lamb Chopper cheese). Or go for the Ophelia Hoppy Wheat, which balances fruity hops with wheat malt–minus the tragic ending. The merchants in downtown Barrington are kicking off the holiday season this weekend with a Wine Walk from 2 p.m. to 6 p.m. this Saturday, November 17th. It’s a fun and festive way to sip a little wine while you shop for some of those gifts you’ll be putting under the tree this year. 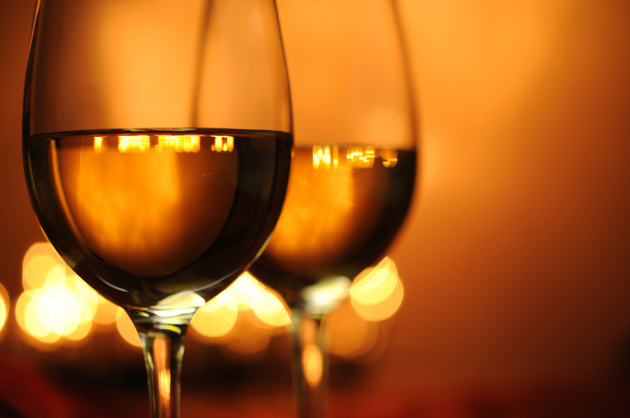 Free wine tastings and other treats will be served at The Holiday Wine Walk. 15 shops and five restaurants are participating. Guests can begin the Wine Walk at any participating business, where event maps will be available for you to pick up with location details for the various tastings. We’re introducing something different for our Marketplace Monday feature this week. 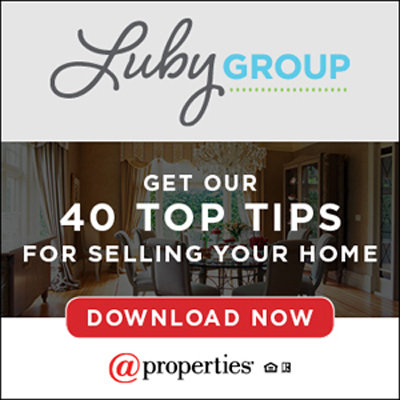 It’s a new offering for members of our Marketplace who’d like a little extra coverage here at 365Barrington.com. 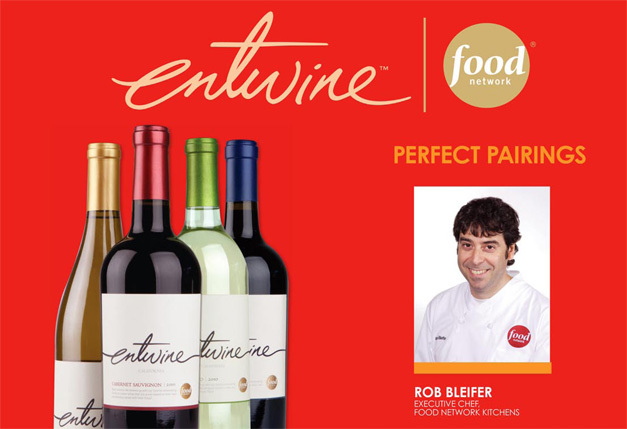 We’ve started production on a series of three features about Heinen’s Fine Foods, for example, that’s all about the fall & winter food and wine available in the store, throughout the holiday season. 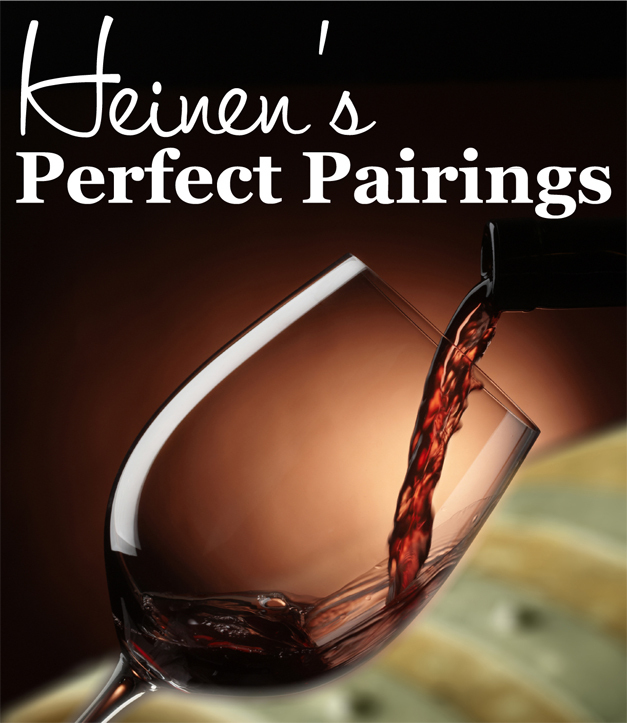 Part One in our series is all about the new fall offerings in Heinen’s Wine & Beer Department and the two consultants there, a perfect pairing whose faces are becoming as familiar as they are friendly. 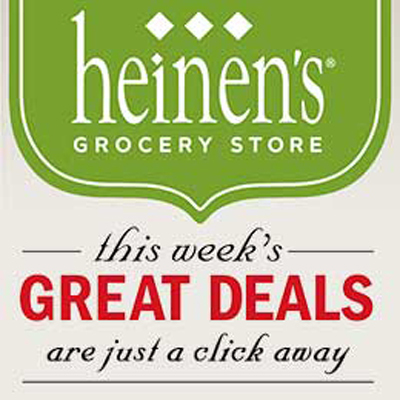 It’s opening week for the new Heinen’s Fine Foods store in Barrington! They’ll officially open for business at 10 a.m. this Wednesday, August 22nd. Heinen’s teams have been hard at work, stocking shelves and getting ready for opening day. 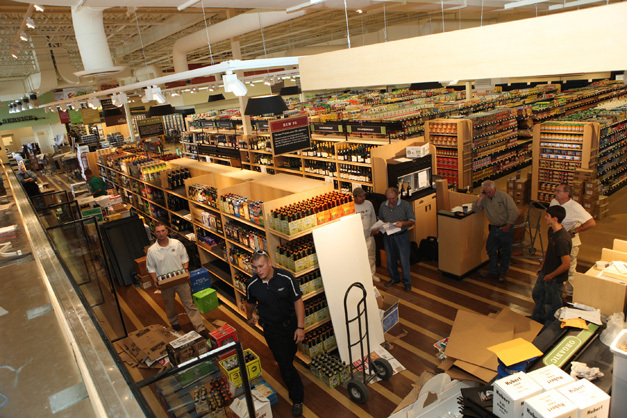 We recently toured the store to share a preview of the new food shopping experience we’ll soon have here in Barrington. Our tour guide was Heinen’s Marketing Director, Kathryn Falls. We started in the produce department, ended in the Wellness Center and were full of anticipation for the store’s grand opening when we parted ways by the checkout aisles. Along the way, we met a few of the people Heinen’s has hired to run the Barrington store plus some of the corporate chefs & merchandisers in town for this week’s opening day. Would you like to sample 50 quality wines from 10 regions of the world in 1 place tomorrow night? That’s what’s on the agenda for the 8th annual Uncork Barrington wine tasting happening tomorrow night, Friday, July 6th, in downtown Barrington. Today, we have the details about the wine, the food and some brand new features for this year’s event.